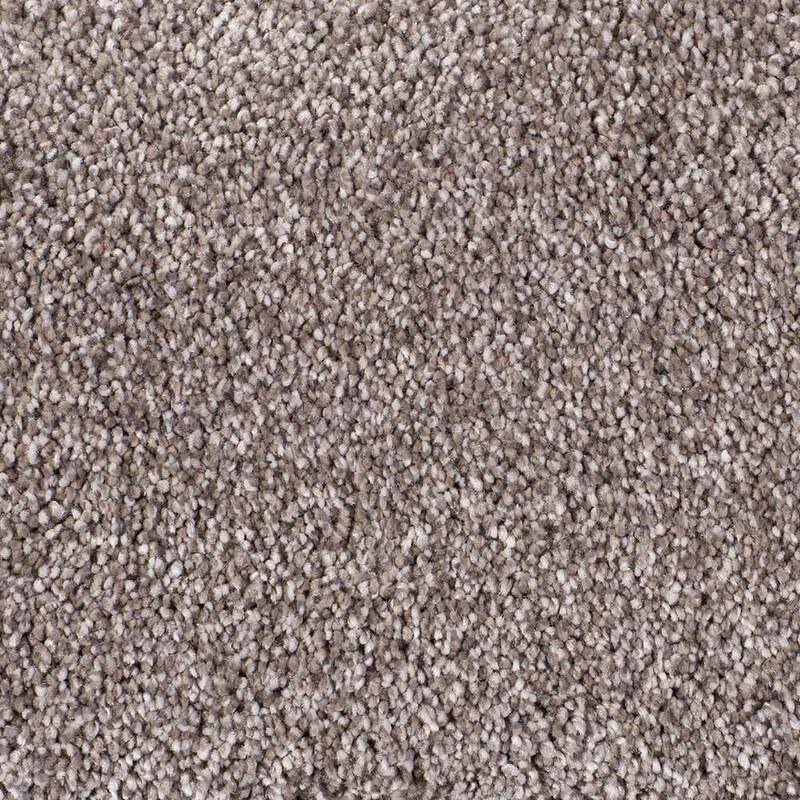 Cloud-soft carpeting for your royal family feet. 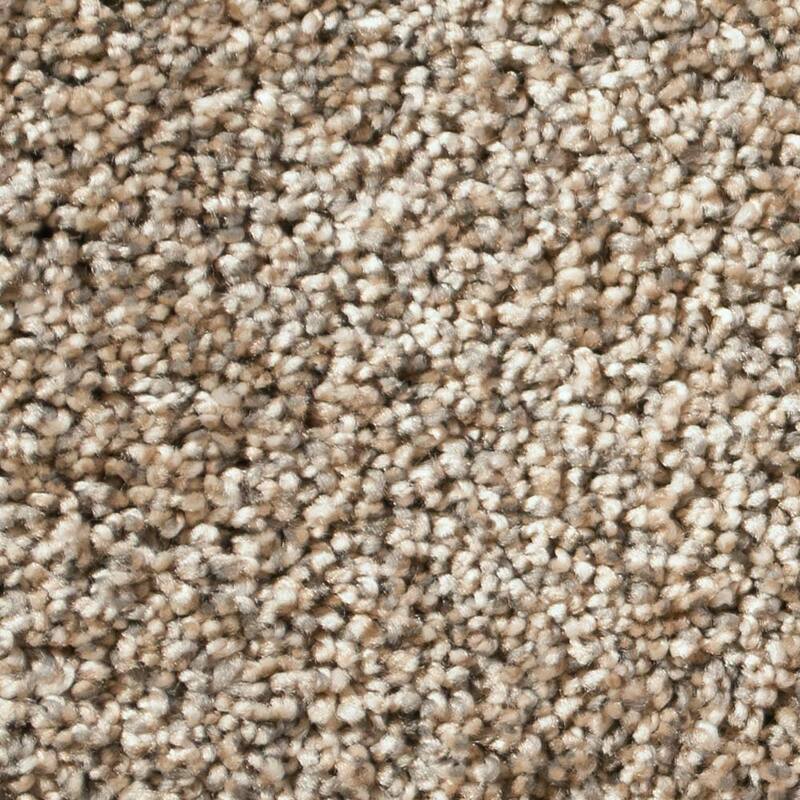 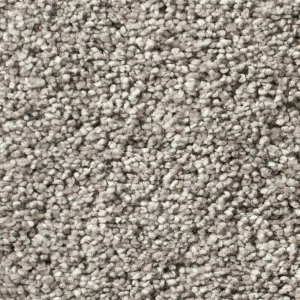 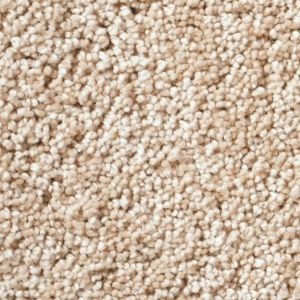 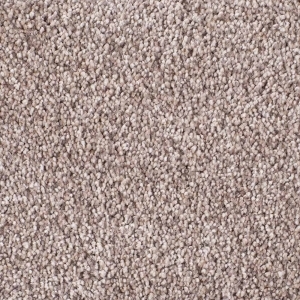 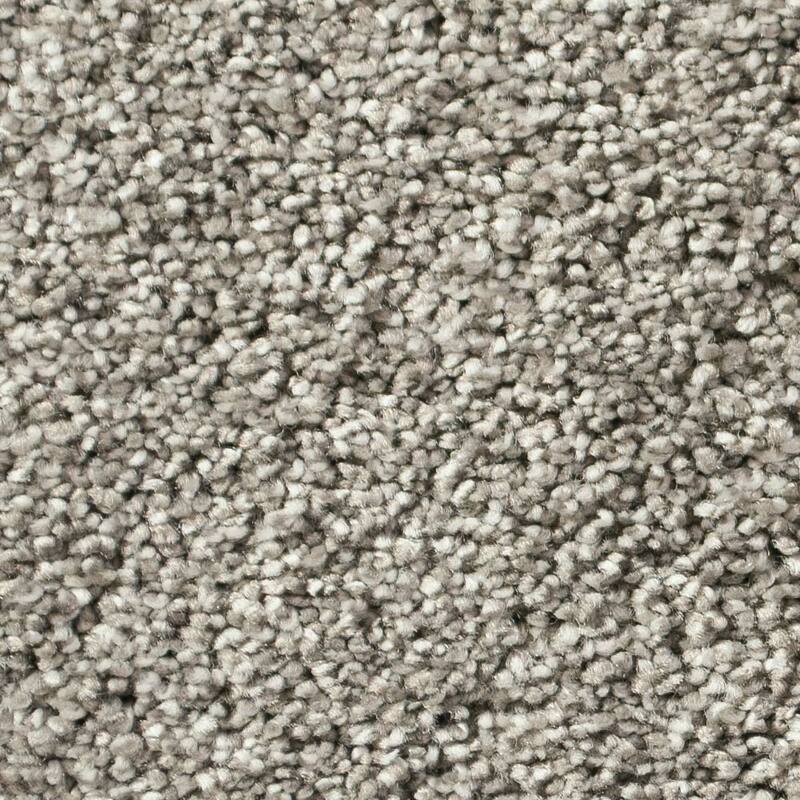 The Royal Collection, a cloud-soft, yet durable, residential carpet line, sets itself apart from the competition. 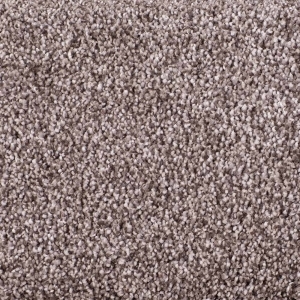 It features a softer yarn for exceptional comfort and more twists per inch in the yarn for durability. 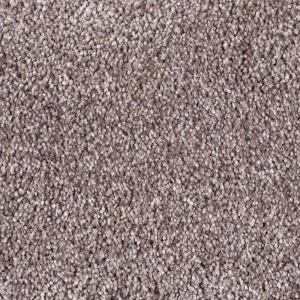 The Royal Collection is expertly finished with care and precision. 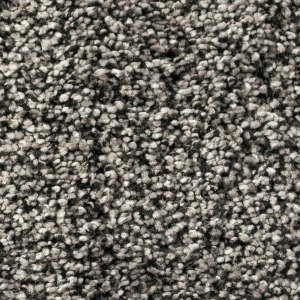 It boasts an excellent tip finish to protect the twist and eliminate a fuzzy surface. 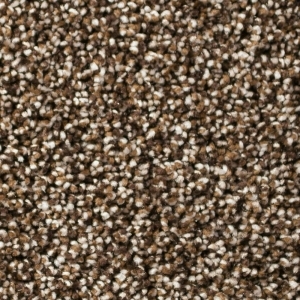 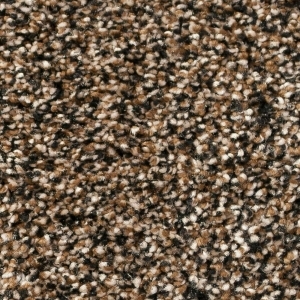 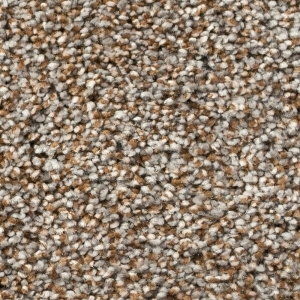 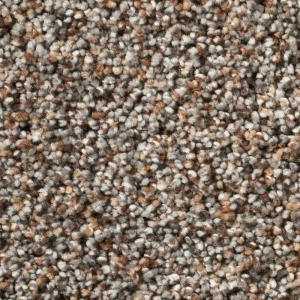 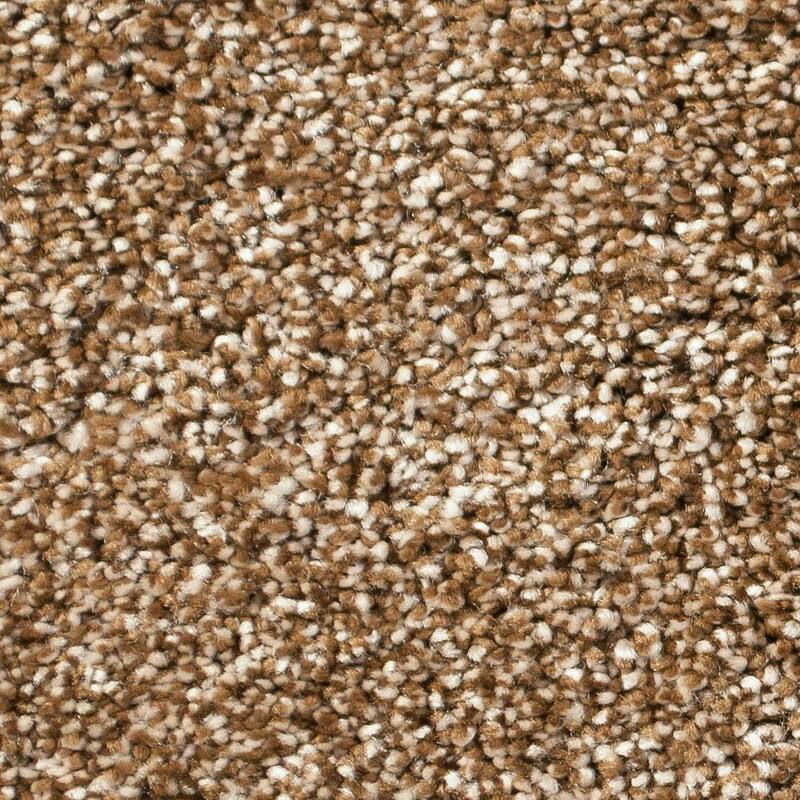 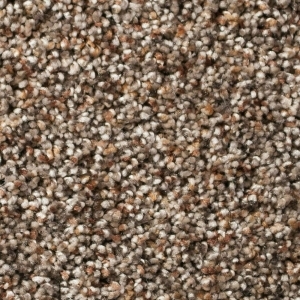 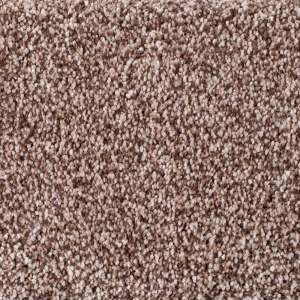 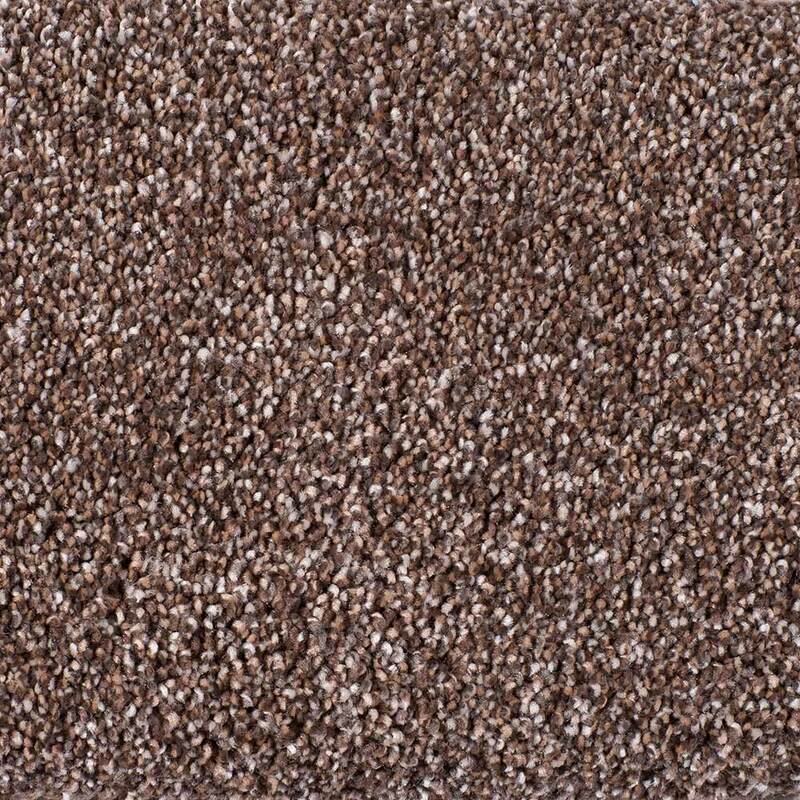 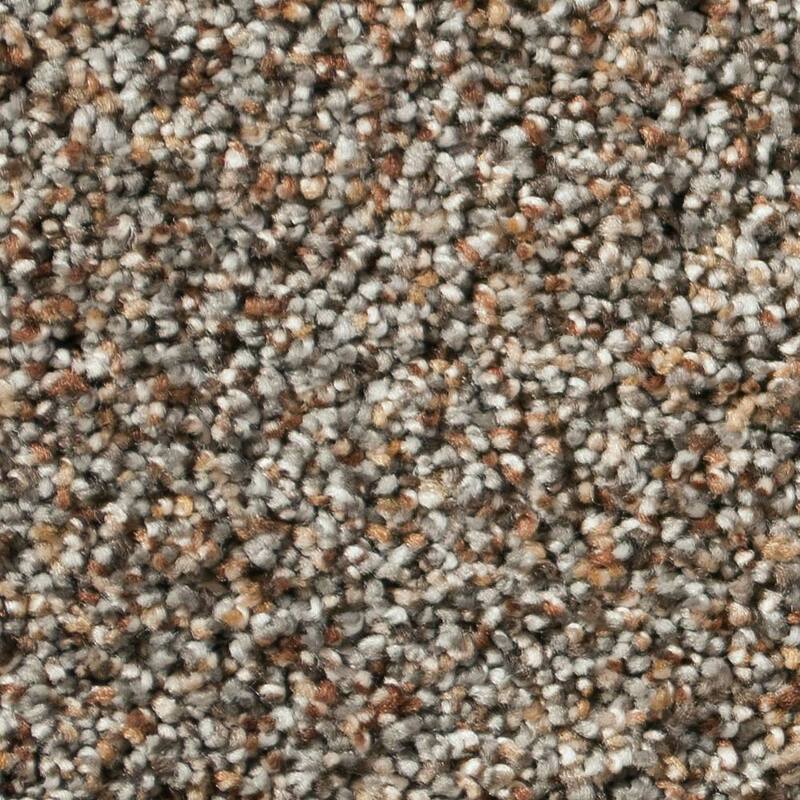 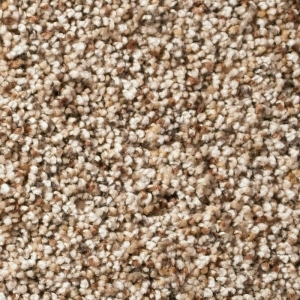 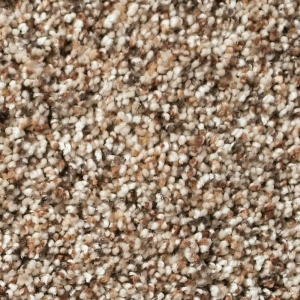 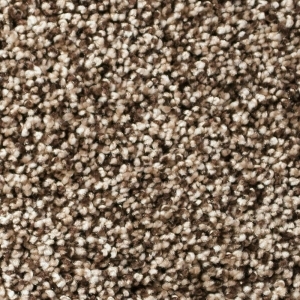 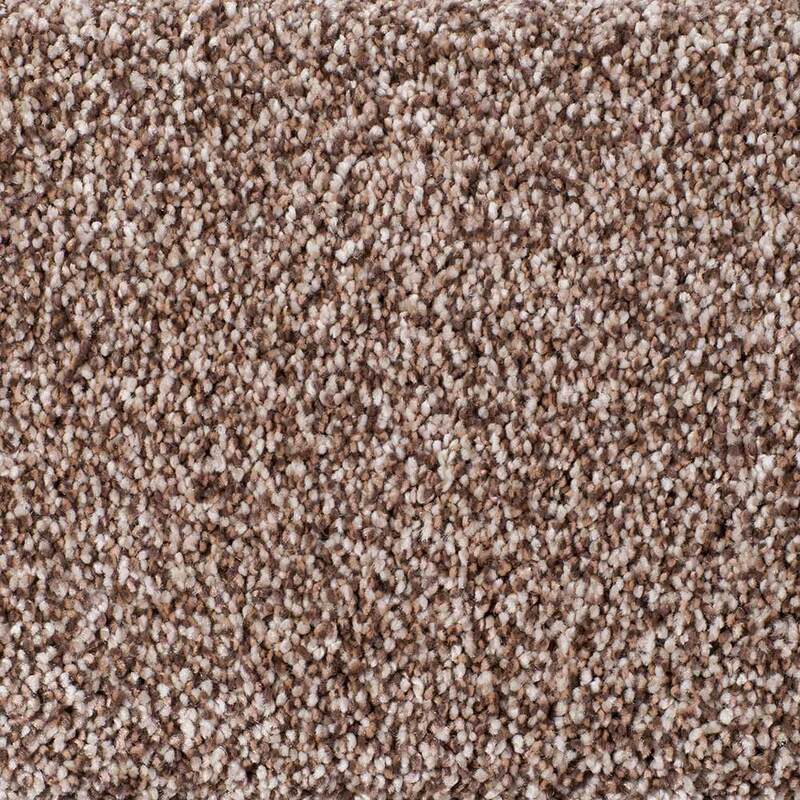 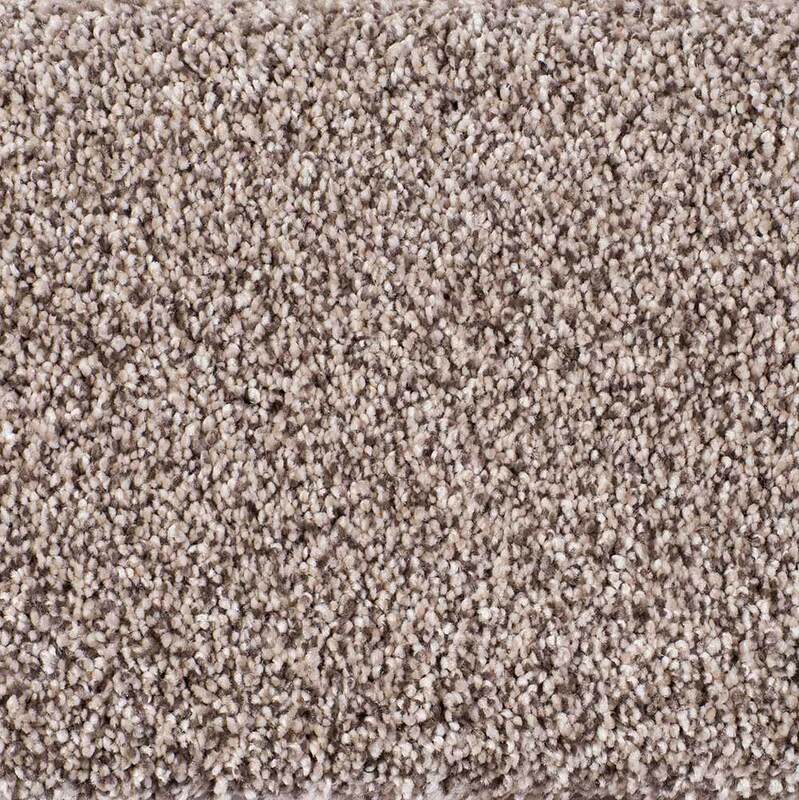 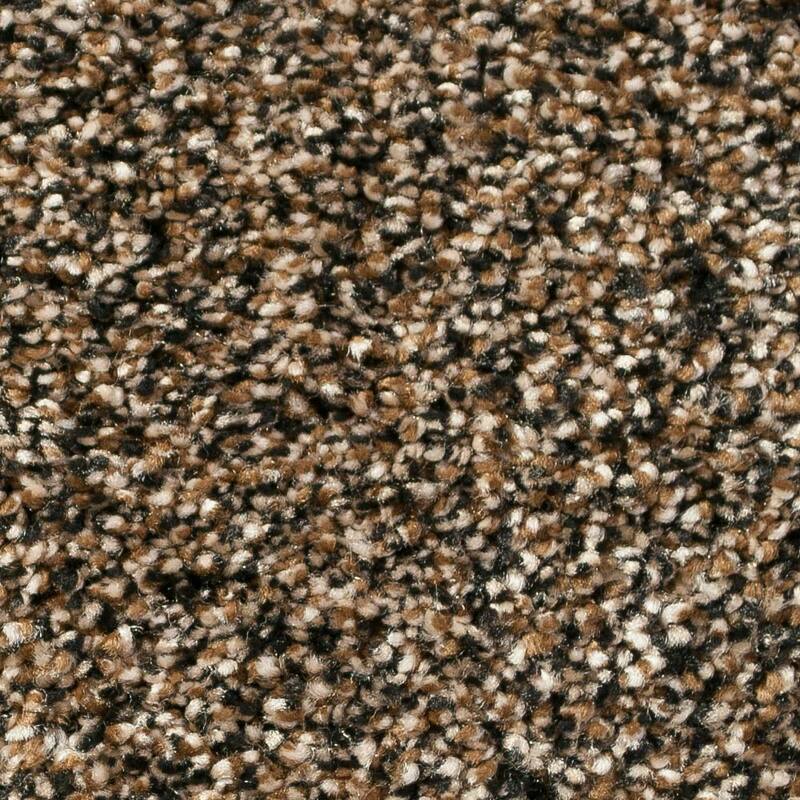 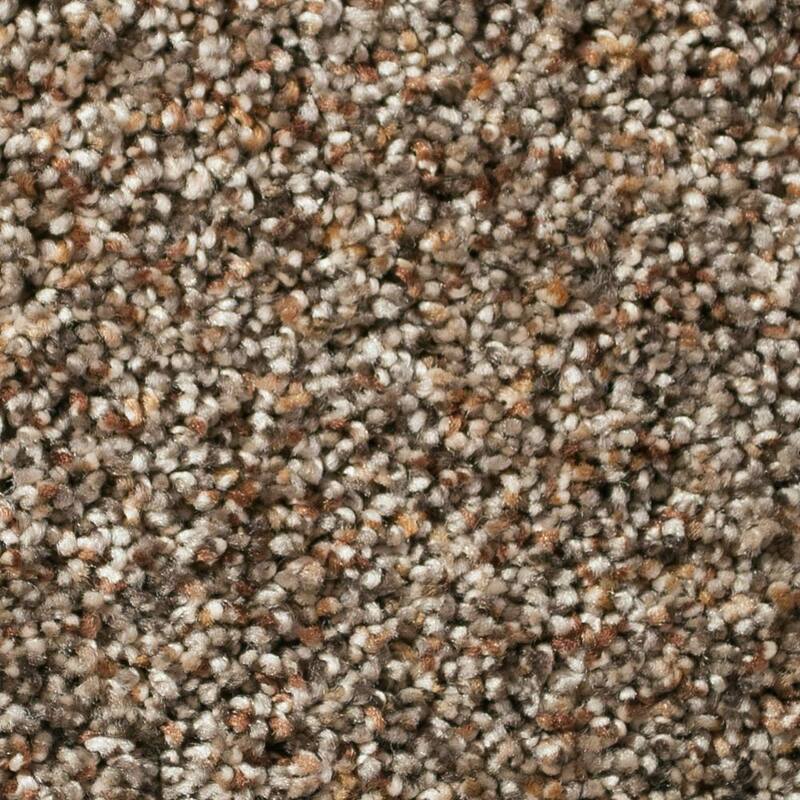 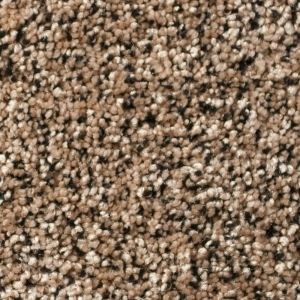 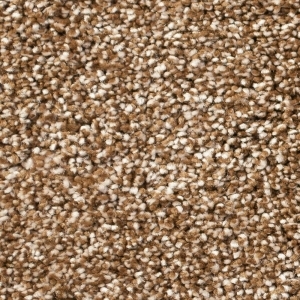 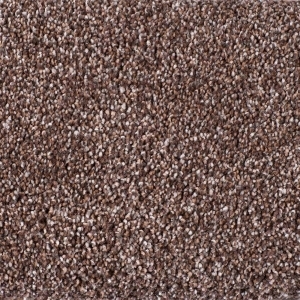 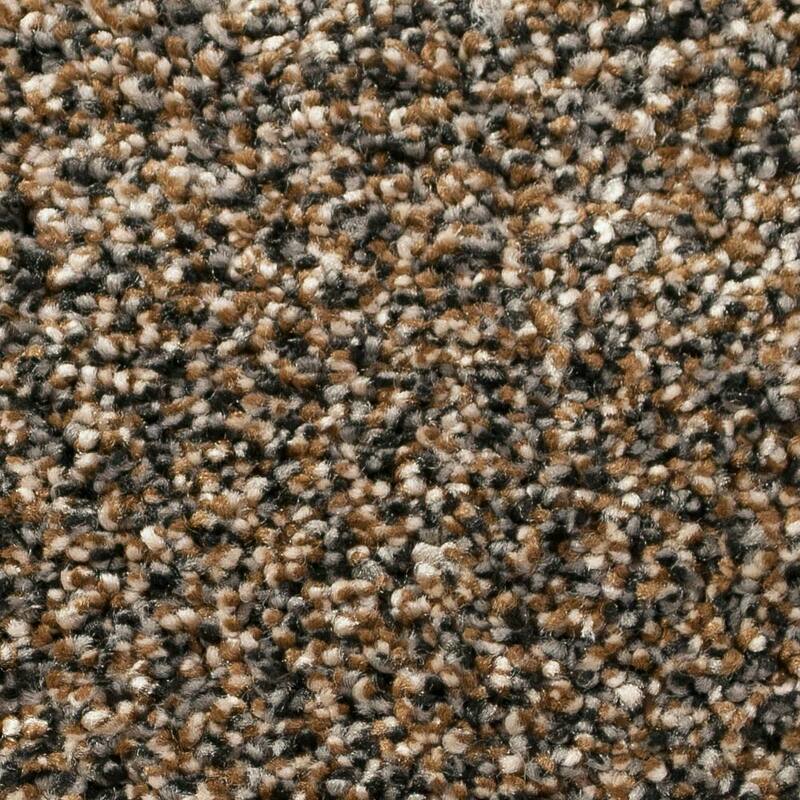 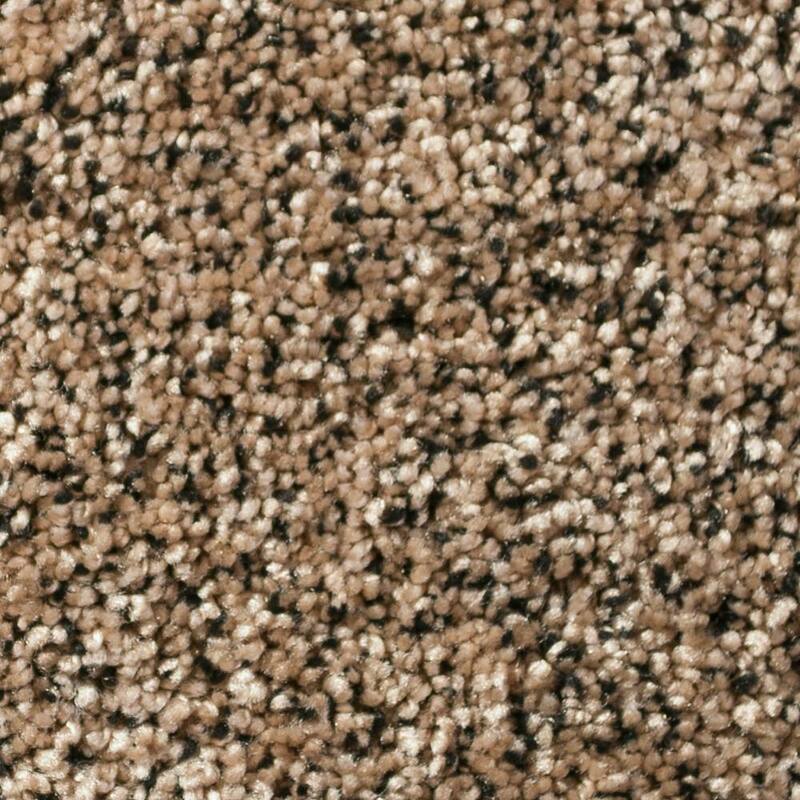 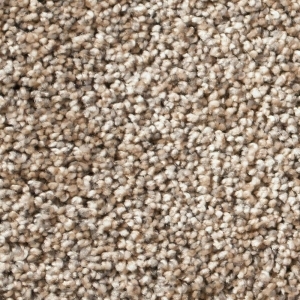 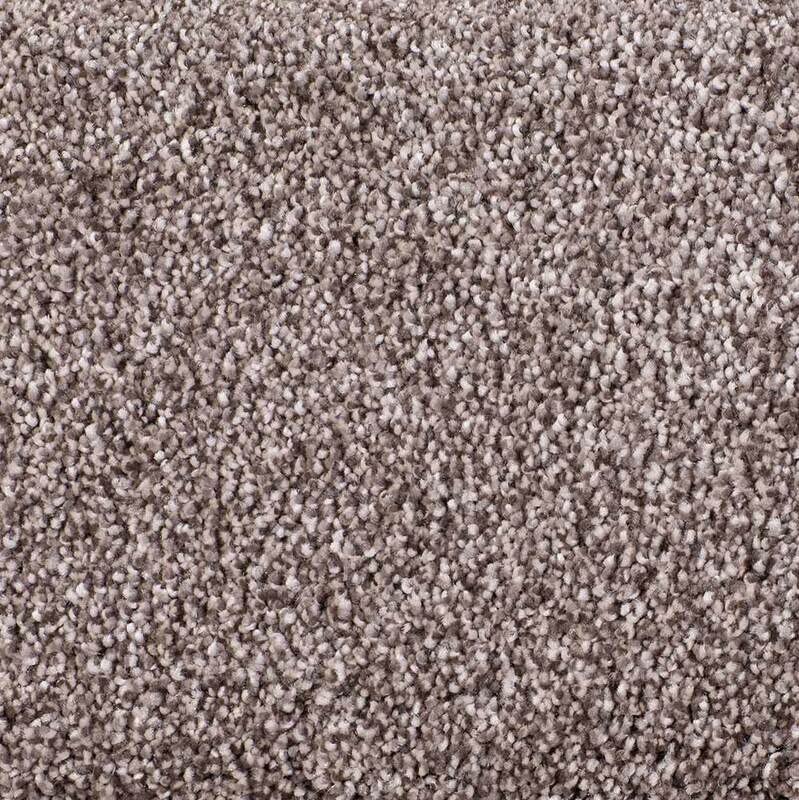 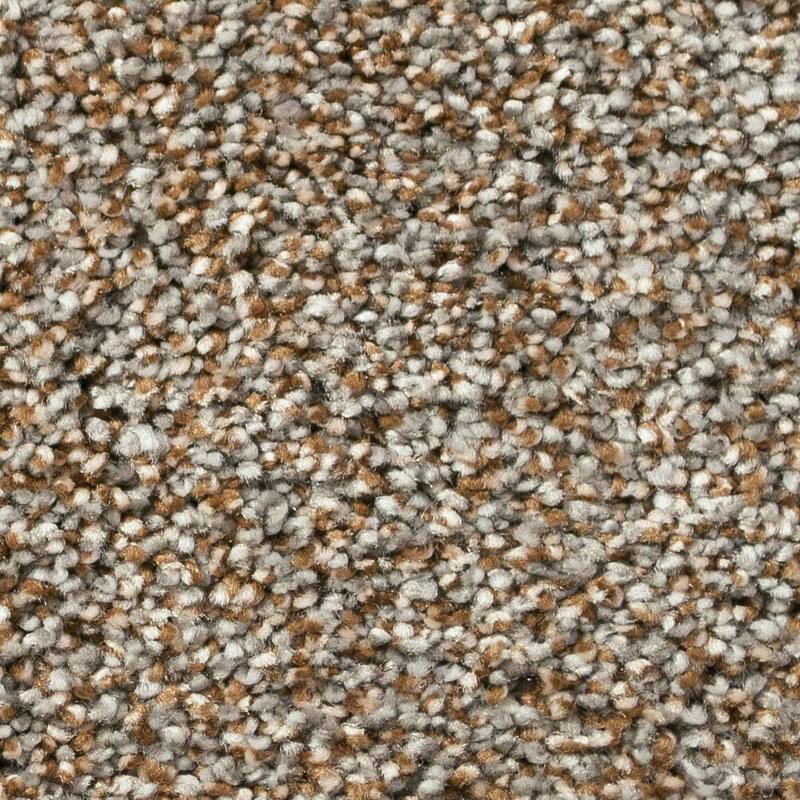 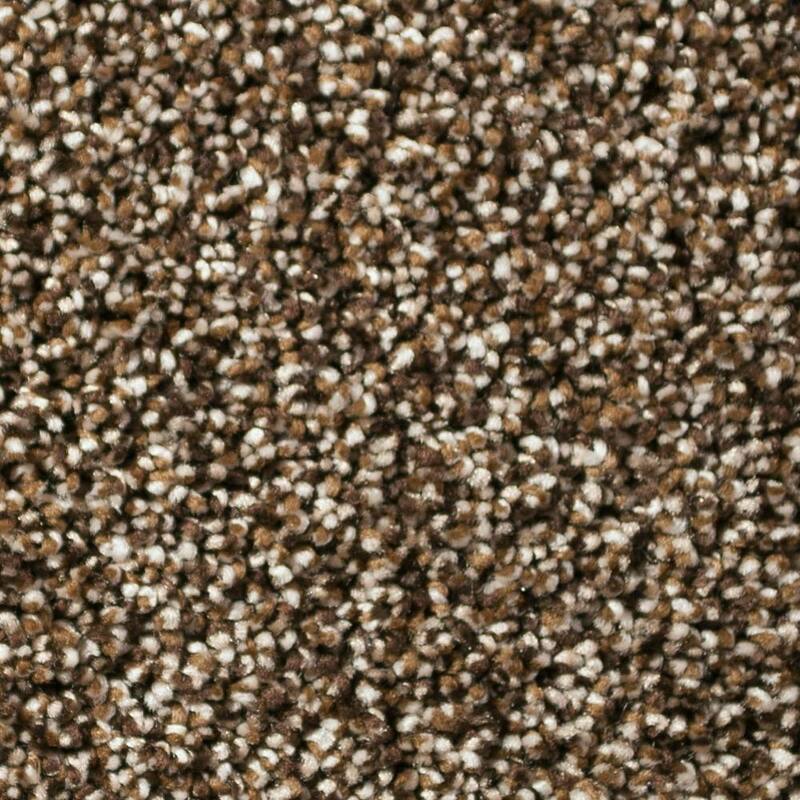 Available in 21 eye-catching colors and three weights, this exceptionally comfortable and durable carpet is perfect for bedroom areas. 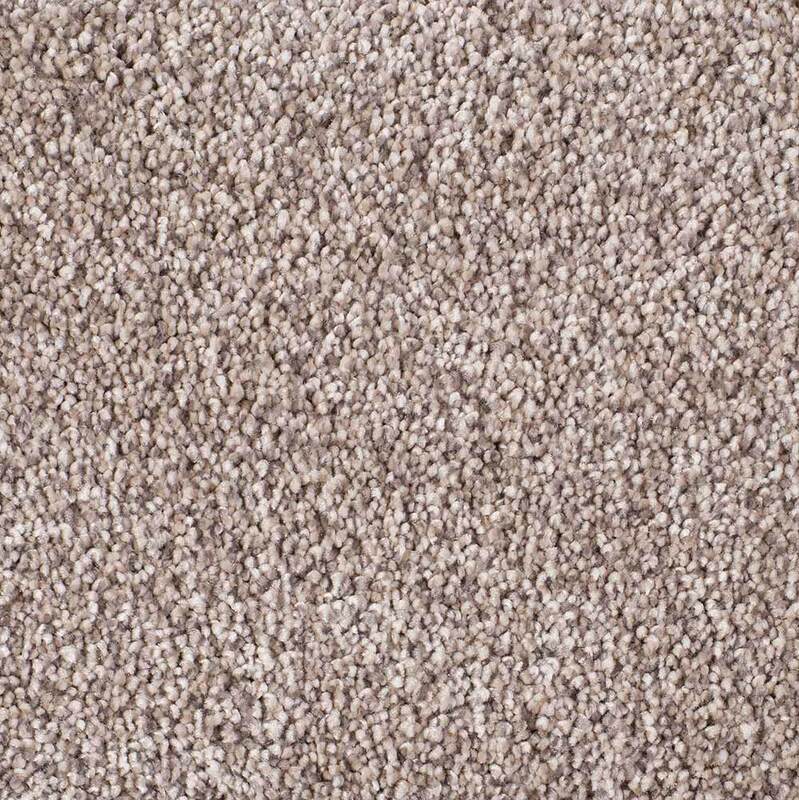 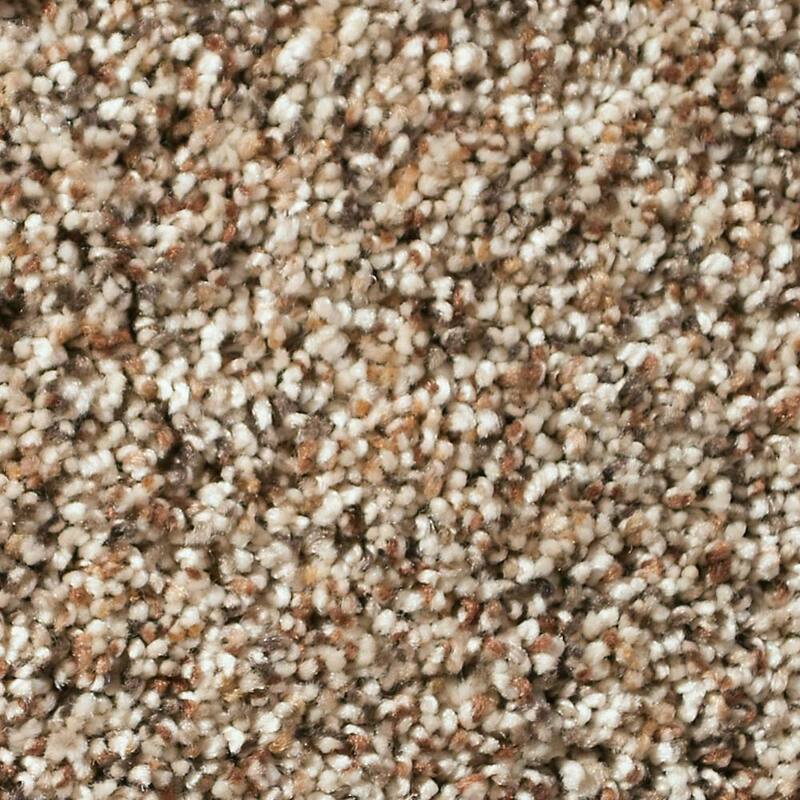 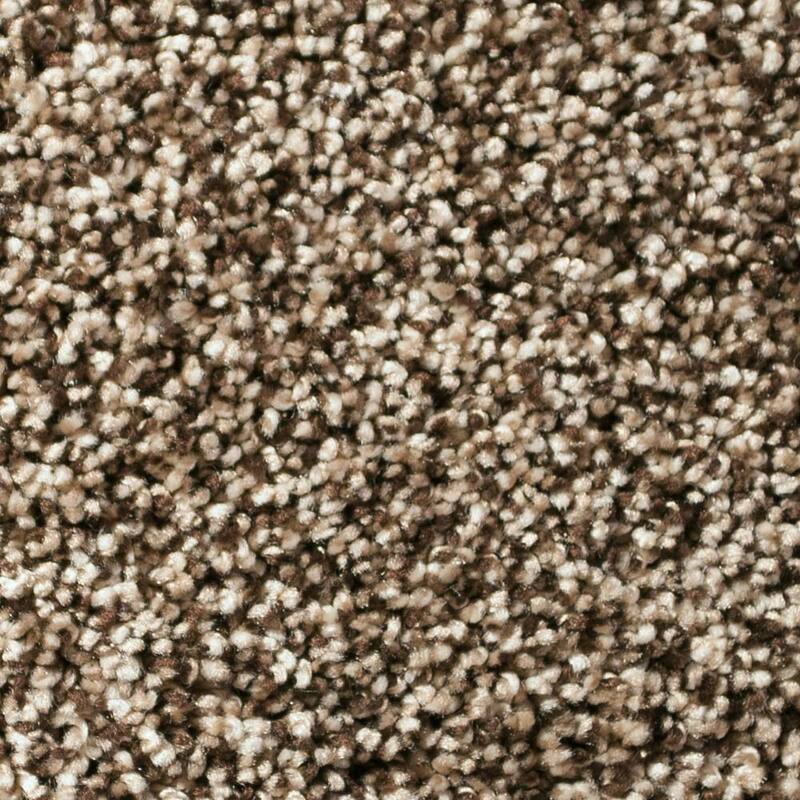 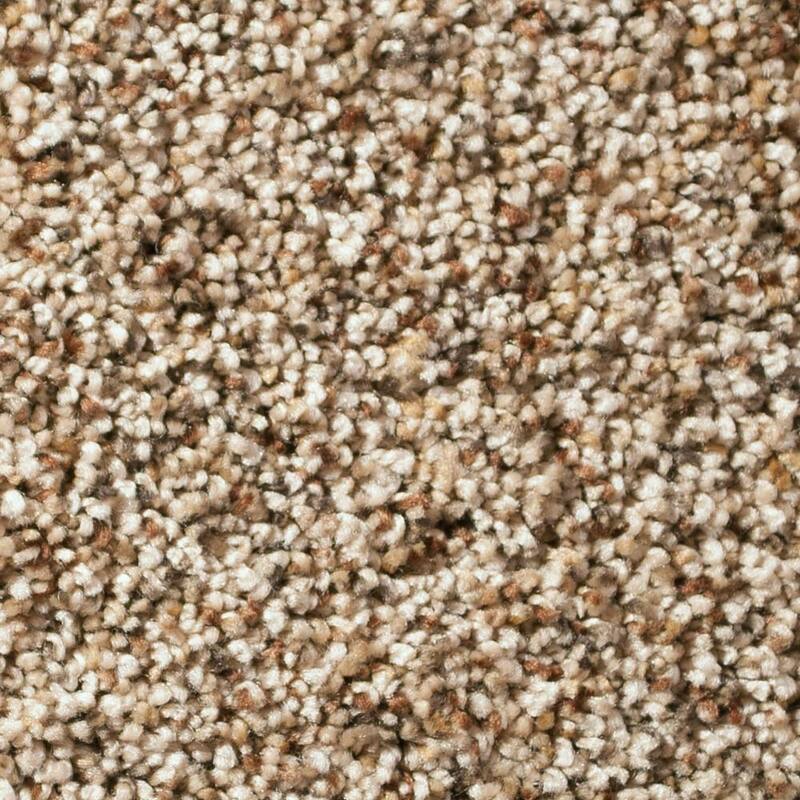 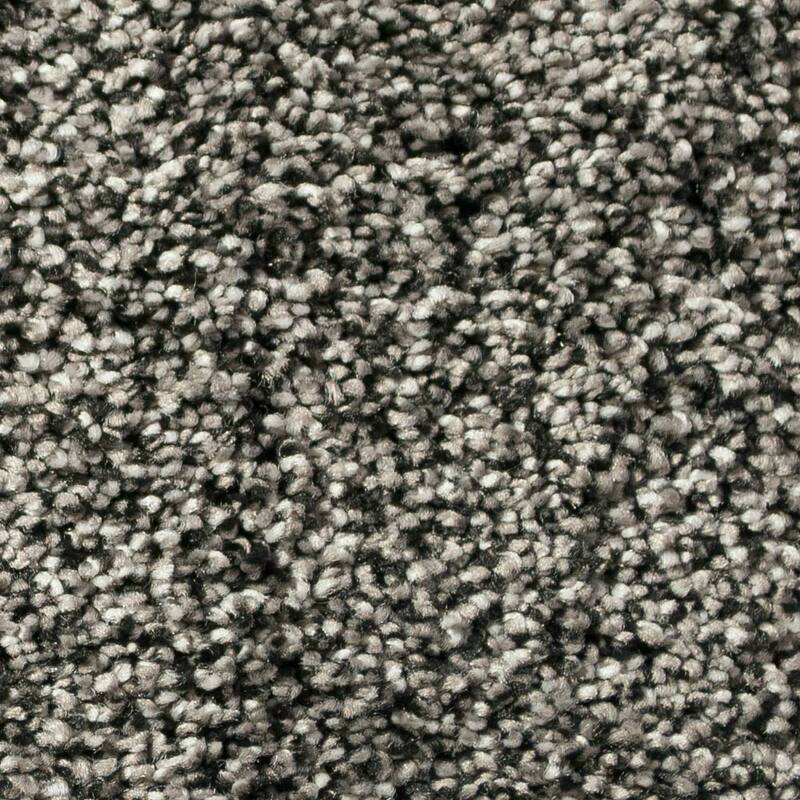 Because of its dense construction and extra twists in the cloud-soft yarn, this elegant carpet has a luxurious feel underfoot. 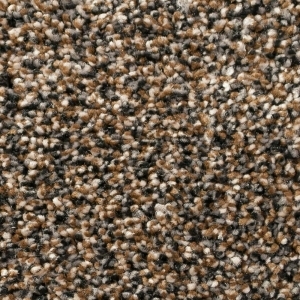 The Royal Collection is easy to maintain and will look great for many years. 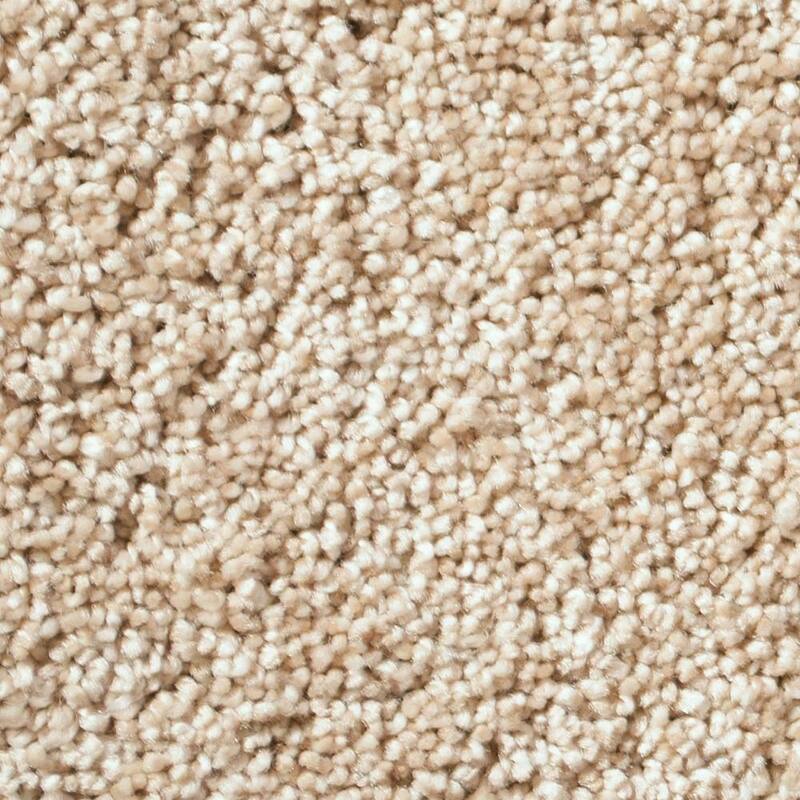 Take off your shoes and try it. 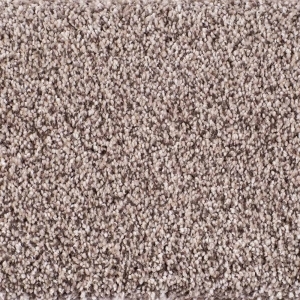 We’re sure you’ll be impressed by the superior comfort, under foot, of The Royal Collection from Patriot Mills.